You will have probably used Siemens technology; their well known products include mobile phones and televisions. Siemens is one of the worlds largest and most successful technology companies, and they are passionate about innovation and change. 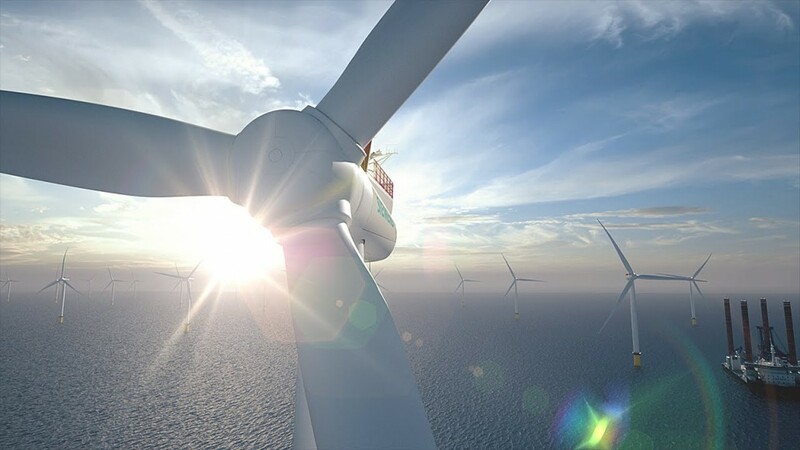 Siemens are one of the world’s biggest producers of energy-efficient resource-saving technologies, as well as constructing offshore wind turbines which you will see across the region. Siemens are not just about renewables though. They also design, develop and manufacture for example MRI scanners which are used in hospitals all over the world. The Freeman Hospital, Newcastle, has Siemens Engineers working at the hospital on a daily basis to make sure the scanners are working. Siemens also develop IT software which is used within a range of industries and variety of organisations including NASA to simulate the Mars Curiosity Rover! Check out this great interactive 360′ tour of a wind farm, which allows you to explore wind turbines in further detail.